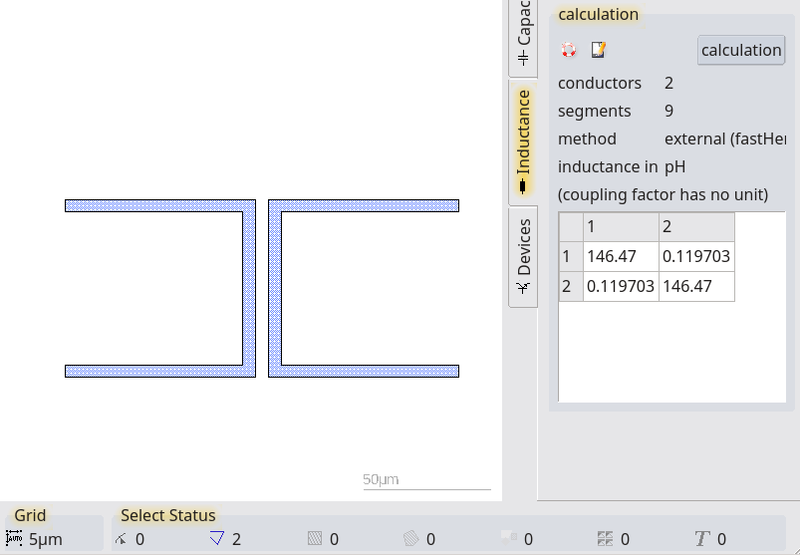 We did some inductance calculation using the extraction tool of the LayoutEditor. The results we get are magnitude smaller than expected, compared to when the standalone version of FastHenry is used. What went wrong?